International Association for Pattern Recognition , 2008-2010. Brian C. Lovell was born in Brisbane, Australia in 1960. 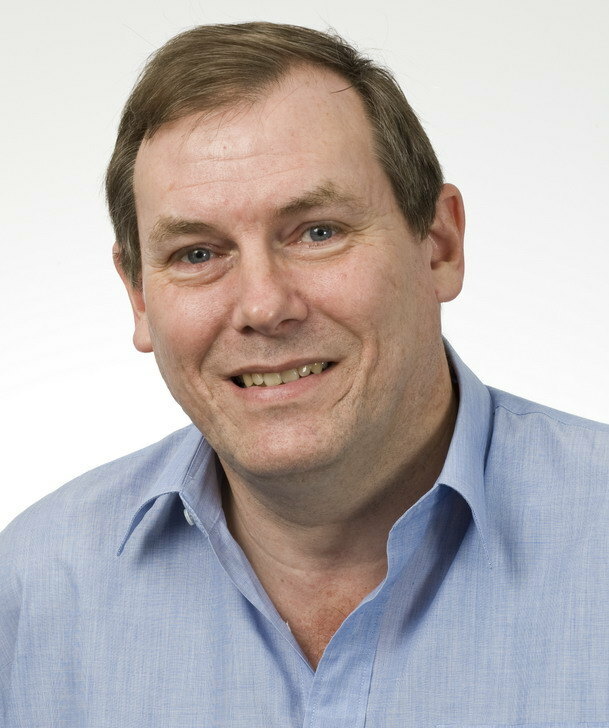 He received the BEng in electrical engineering in 1982, the BSc in computer science in 1983, and the PhD in signal processing in 1991: all from the University of Queensland (UQ). Professor Lovell was Research Leader in National ICT Australia (2006-2012) and Research Director of the Security and Surveillance Research group in the School of ITEE, UQ. He was President of the Australian Pattern Recognition Society 1995-2005, Senior Member of the IEEE, Fellow of the World Innovation Forum, Fellow of the IEAust, and voting member for Australia on the governing board of the International Association for Pattern Recognition since 1998. Professor Lovell was Technical Co-chair of ICPR2006 in Hong Kong (Computer Vision and Image Analysis), Program Co-chair of ICPR2008 in Tampa, Florida, and General Co-Chair of ICIP2013 in Melbourne, Australia. He served on the Editorial Board of Pattern Recognition Letters and reviews for many of the major journals in the fields of Computer Vision and Pattern Recognition as well as CVPR, ICCV, and ECCV. In March 2005, he was awarded Number 1 author at UQ and over 100,000 copies of his papers have been downloaded from the UQ library archive so far. His research interests include biometrics, intelligent surveillance techniques, optimal image segmentation, real-time video analysis, manifold-based classification, and robust non-cooperative face recognition from mobile and wearable devices. President of the Australian Pattern Recognition Society(APRS) with about 250 members nationally 1995 to 2005. Copyright © 2011 Brian C. Lovell All rights reserved.